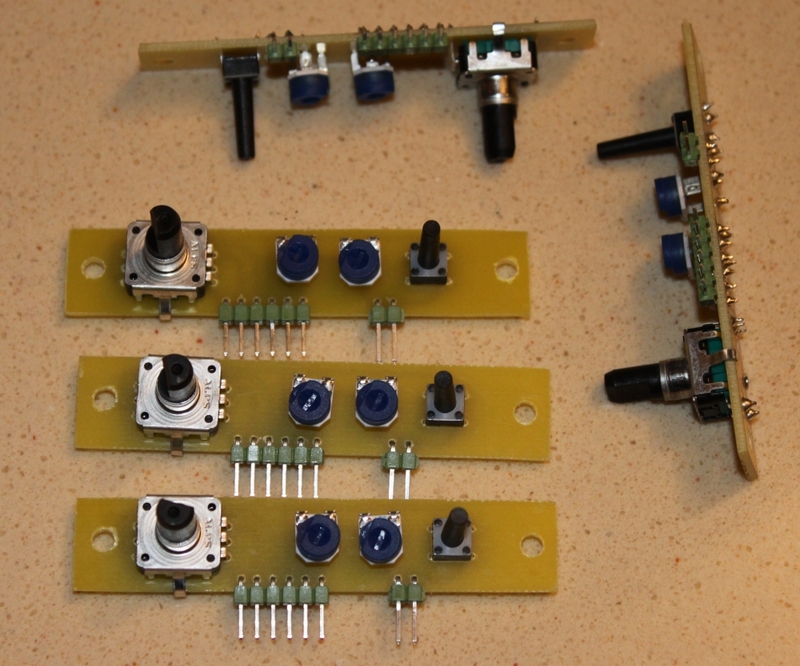 Thanks to Jason Thompson we now have circuit boards for the Panelolu to replace the breadboards. The circuit has not changed so if you are sourcing the bits yourself the breadboard is still a good option and will work fine; however the circuit board makes assembly easier and quicker - thanks Jason! We have assembled some boards and soldered the headers onto LCDs so there is now an option to buy the kit from us with pre-soldered components. They are available from eMakershop and eBay, as options. Excellent piece of work very inspiring and creative! !The layout of these board designs are just awesome..Great job done keep it up!! 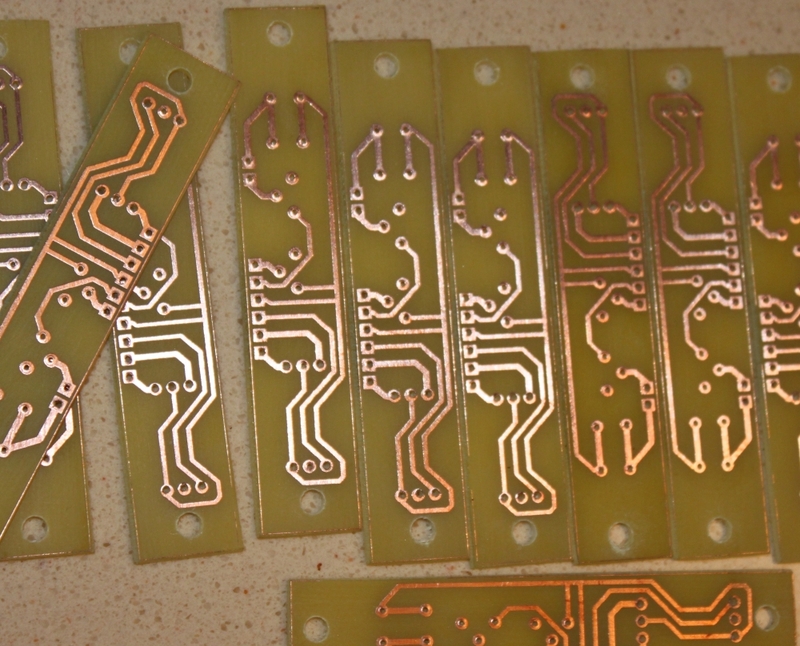 Panelolu Circuit Board?Great job! 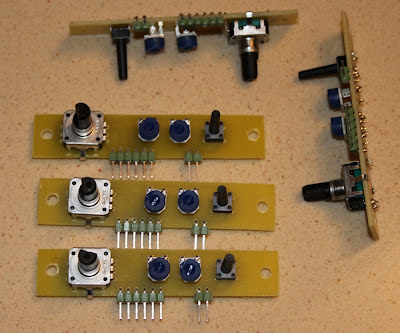 Thank you for the pics.Certainly circuit board will make assembly easier and quicker. 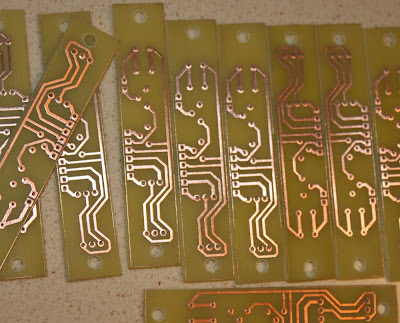 where I find this PCB to buy or file to make the PCB?